We like how traditional coffee shops such as Luan Fong have started utilising social media to reach out to their customers! 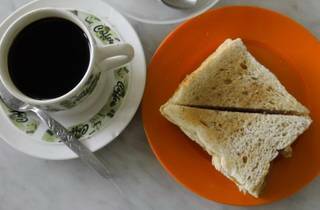 Luan Fong’s Facebook page is frequently updated to announce the owners’ upcoming holidays or the availability of their popular nasi lemak. 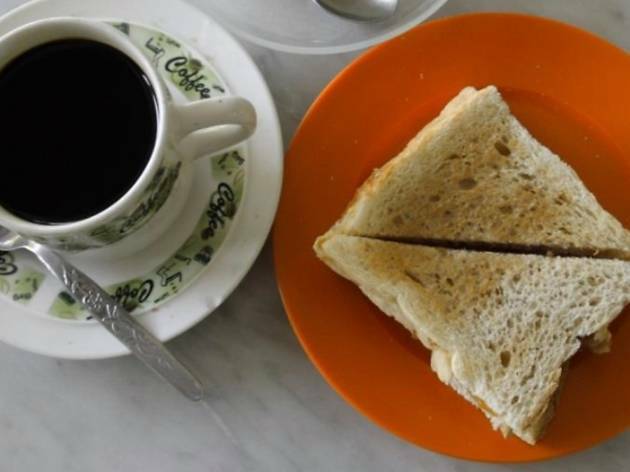 The star at this eatery is the crunchy roti kahwin, a sandwich that marries the goodness of butter and kaya (coconut jam).